The Home Recording Studio Blog. to learn new recording techniques. In The Home Recording Studio, learn how to build a recording studio like the pros plus the equipment you need with reviews. Continue reading "The Home Recording Studio | Record Music In Your Home"
This Review of MacBook Air will look at the capabilities of the MacBook Air for a home recording studio. 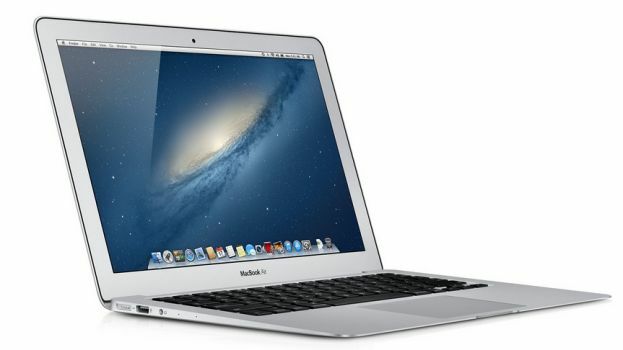 Continue reading "Review of MacBook Air"
Learn How To Record Songs At Home in your own home recording studio and learn how to make your own record. Continue reading "How To Record Songs At Home "
Check out the Easy Home Recording Blueprint Review and learn how to get a professional home recording. Continue reading "Easy Home Recording Blueprint Review"
Audio Recording Computers.What type of computer do you need and how powerfull to make music on compter? Continue reading "The Audio Recording Computers"
This sitemap will help you find what you want in The Home Recording Studio website. Continue reading "SiteMap of The Home Recording Studio"